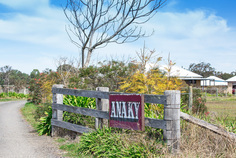 Kylie’s K9 Country Retreat is a boutique kennel located at Wilton, the northern tip of the Southern Highlands. At just over an hour south of the CBD and 7km off the Hume Hwy it is convenient yet retains its country charm. Kylie’s is the ultimate farm stay for your four legged family member. Offering peace of mind so you can enjoy your time away knowing your dog is also having the best time relaxing in open space and fresh air. As breeders of award winning Samoyeds we offer personal service of the highest degree. ​For our rates and Terms and Conditions, refer to our Pricing and Boarding Agreement. 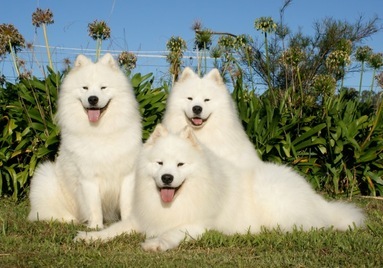 At Anaky, our aim is to breed happy, healthy, beautiful Samoyeds not only to excel in the show ring but also to become an integral part of your family. Our program includes raising our babies inside and we pride ourselves on the work we do with them prior to them leaving our safe haven. Training includes desensitisation to noise, walking on the lead, sitting and an introduction to the crate. Unrestricted access to grass combined with the crate aides toilet training. In preparation for their new adventure when the time is right, we gently separate them from their siblings, which greatly reduces stress during the settling in period. Puppies are vaccinated, wormed and microchipped. We provide a comprehensive booklet on care and training including health records of both the puppy and their parents. Our puppies are a precious part of our family and we are meticulous about finding the right families for them. We are available day or night for all of our puppy families. Country Service with a Smile! Kylie's K9 Pet Supplies delivers throughout the Wollondilly Shire offering good old fashioned country service with a smile! 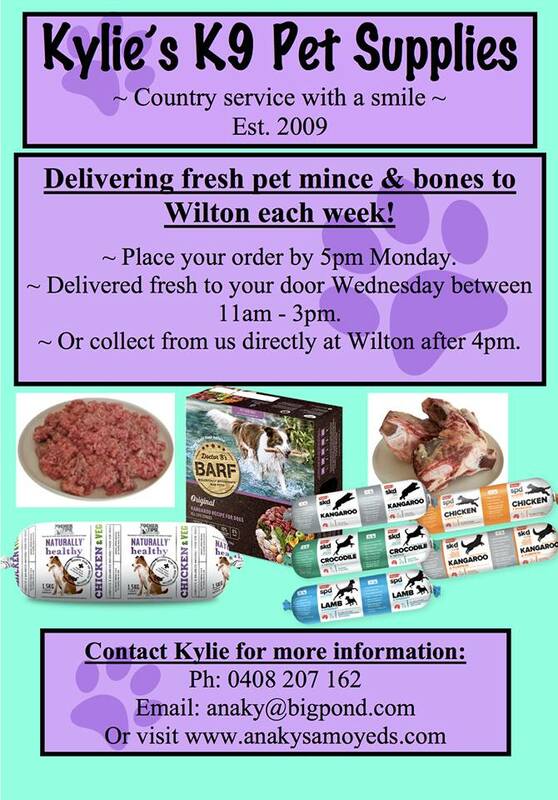 Order what you need by 5pm Monday and all your pet supplies will be delivered Wednesday. We also offer tailor made “Puppy Packs” specifically designed for our Anaky Samoyed families to prepare for their new baby. Christine Feeney "Awww Ralphie looks so happy. Happy new year, I wouldn't trust my precious boy with anyone else". ❤". Helen Ellis "This is my dogs "other home". They love their doggy farm breaks and come home relaxed and having had lots of fun. I always recommend Kylie to everybody as her care and knowledge is phenomenal. 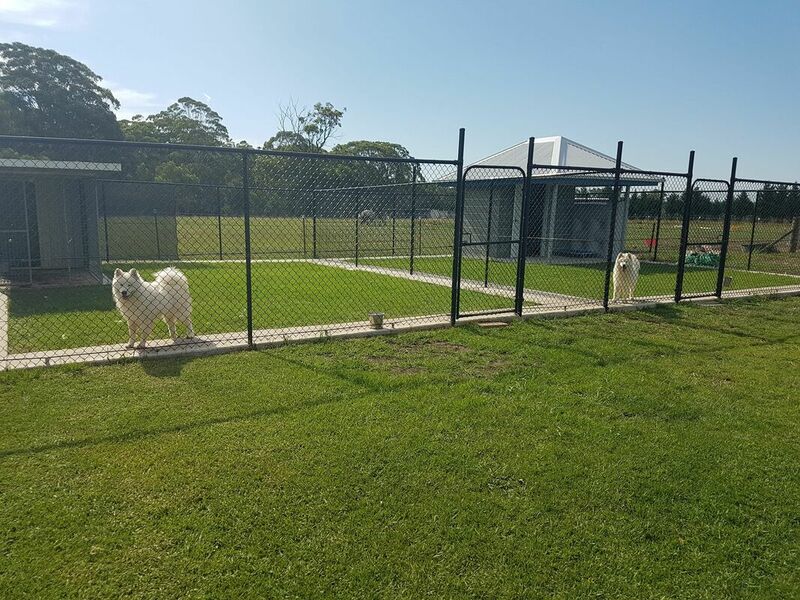 If you want your dogs to have fun, be safe and have complete peace of mind this is the place for them to be". Lisa Blanche "Bless he’s had more fun than us". Daniel Randazzo "My dogs absolutely love their time here! Always allowing me a carefree time away! Couldn’t recommend any higher than I do! ".